IFTTT, the popular web-based automation platform, recently added support for three new services. The new additions to the service are Remember The Milk, Asana, and WeatherFlow smart weather stations. I guess that means you can set lightning strikes recorded by your WeatherFlow weather station to trigger Asana tasks for your employees which, upon completion, add a Remember The Milk reminder to follow up on the lightning strike tomorrow. Ah, the future. 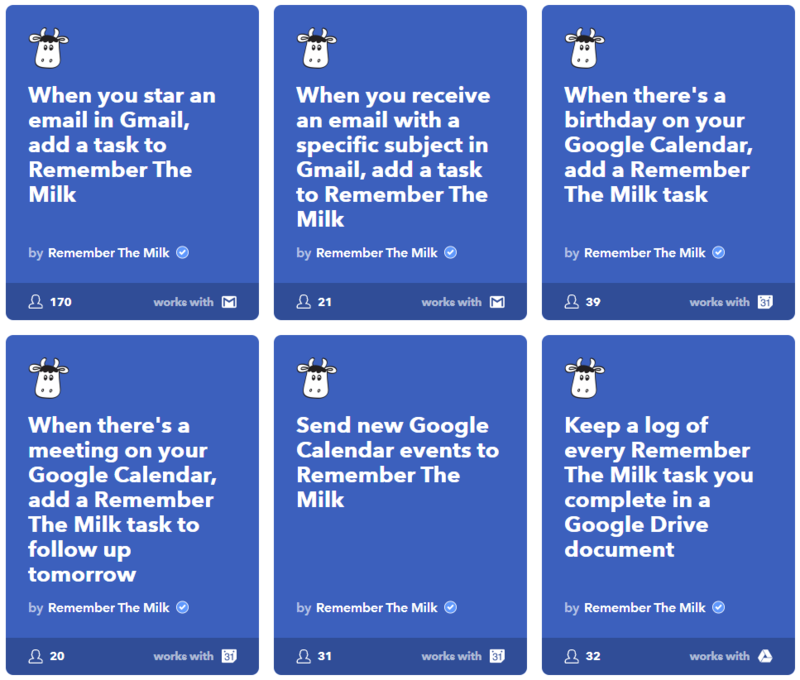 Remember The Milk is a to-do list app, and it's quite well liked, with over a million downloads on Google Play. 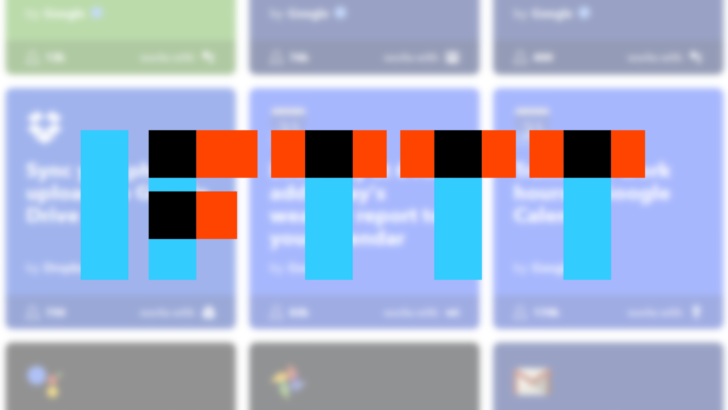 With IFTTT integration it should make organizing all the things you need to do that much easier. Or, at least, that much more automated. Just looking through the examples, there are a staggering number of potential applications for it in IFTTT. If you use the app, you might want to go play around with the new IFTTT integration. If you haven't heard of Asana, that's not too surprising, as it's a SaaS for project management. It allows for employees to coordinate their actions. In its own way, it's sort of like Remember The Milk, as it helps employees keep track of what needs to be done and better organize their work. With IFTTT integration you can automate setting reminders for your tasks outside Asana itself, among other uses. I'll be honest, I've never heard of WeatherFlow before, but I have seen a few home weather stations, so I can immediately see how IFTTT would be useful in this application, and it might have the most potential utility out of the three recent additions. Since IFTTT can talk to a lot of smart-home stuff, now you can set weather-related triggers for things like heating, cooling, and sprinklers that are actually triggered by your actual weather, and not just some service's estimation for a nearby location. Now users of these three services can automate actions related to them via IFTTT, and I'd encourage you to go play around with the options. You might find something that can save you some time.